I took a trip to Snowshill Lavender Farm the other weekend to get some shots of the lavender fields in full bloom, and I was looking to get something a bit different from the usual purple rows you see so often. Set deep in the Gloucestershire Cotswolds, overlooking the village of Broadway and the Vale of Evesham, that fecund area famous for its fruit and vegetable production. 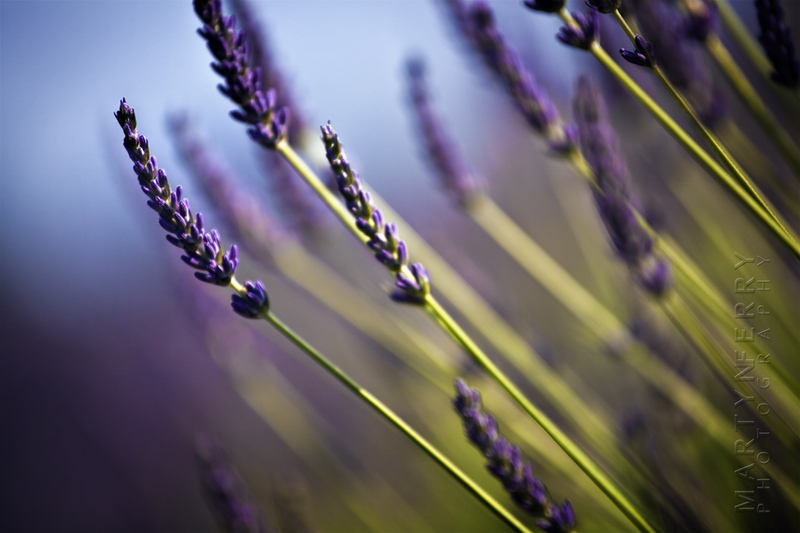 The lavender farm has been a commercial concern since 2000, when the plant was sewn in fields previously used for wheat and barley production. 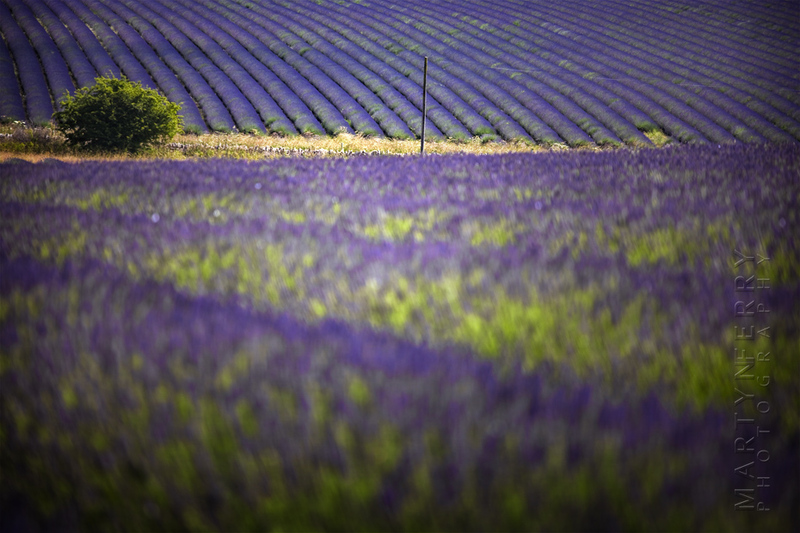 Thanks to the free draining limestone soils set 1,000 feet above sea level, the lavender has taken to this area with gusto, and the farm now has over 35 different varieties, 70 miles of rows and 250,000 lavender plants in total. All the oil is steam distilled on the farm and used to make more kinds of lavender based products than you could shake a fragrantly infused stick at. It’s also become a popular tourist stop in the Cotswolds, and during peak times coaches regularly disgorge their chirruping cargo to gambol among the perfumed plots, before heading on to Broadway for a cream tea. This was one of the reasons I was looking to get away from the usual shots of the fields; there would be lots of people in the way, but also, I have been to the farm quite a few times, as it’s only a 30 minute drive away, so I already have those ‘classic’ views in the bag. I had decided that day to use the extreme ends of the aperture for a change, as generally when taking landscape photos, the aperture tends to stay around the middle mark to keep a good amount of sharpness in the image, but also keep the quality of the image as high as possible. When visiting the either end of the scale, around f/4 or f/32 the image quality drops off, but it does allow you to get some creative results, so I was happy to sacrifice a bit of that quality for the sake of my art, dahling. 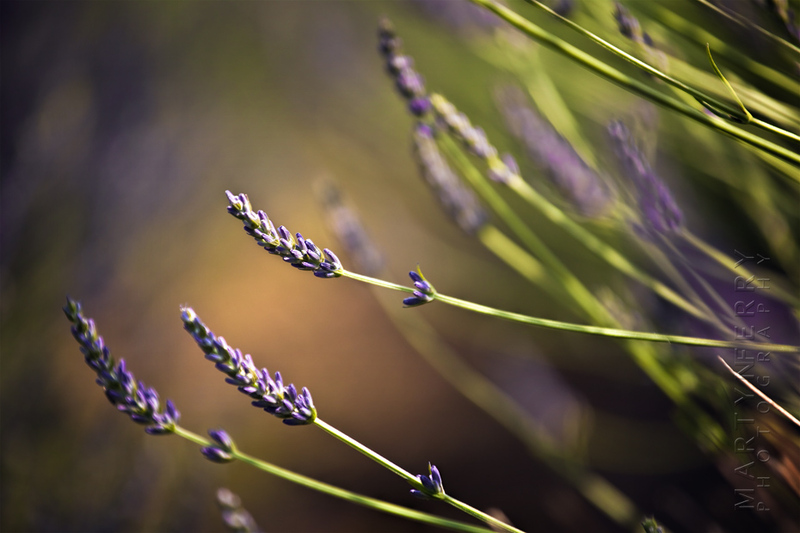 So to begin with I decided to get low down amongst the lavender, so I set up shop on the soil between the rows, and using a very low aperture took some images peering down between the plants, letting the long stalks overlap in front of the lens. The other thing to take into account on this day was the wind, the breeze was getting up to all sorts of mischief, so despite having a very wide aperture, so a lot of light was entering the lens, it still wasn’t enough to freeze the flowers as they buffeted about, especially as I was positioned so close to them, so any movement would be magnified. With that in mind, I upped the ISO to 400, so giving me some decently fast shutter speeds. Plus I was handholding a 70–200 lens with no image stabilisation on, in some very awkward positions, so I needed all the help I could get. In fact my lowly position among the voluminous blooms of lavender did have the unintentional effect of surprising at least two groups of chattering Japanese tourists into a startled silence as they capered past. to the picture. Here the camera is pointing slightly upwards so the blue of the sky is making an appearance. so we have a nice purple background to complement the green. it was, but I like how it complements the purple. You see quite a few of these fellas stuck to the lavender, with their interesting shells. From one extreme to the other, this time I wanted to get some movement in the images, so I stepped up the aperture to its smallest value, namely f/32 and brought the ISO down to 50, or as it should correctly be called on the Canon ‘L’ as it’s not a true ISO value. It’s not a setting I would I would normally use, as it limits the dynamic range, specifically on the highlights, but for these kinds of shots it’s just what I needed to help extend that shutter time in the sunny conditions. 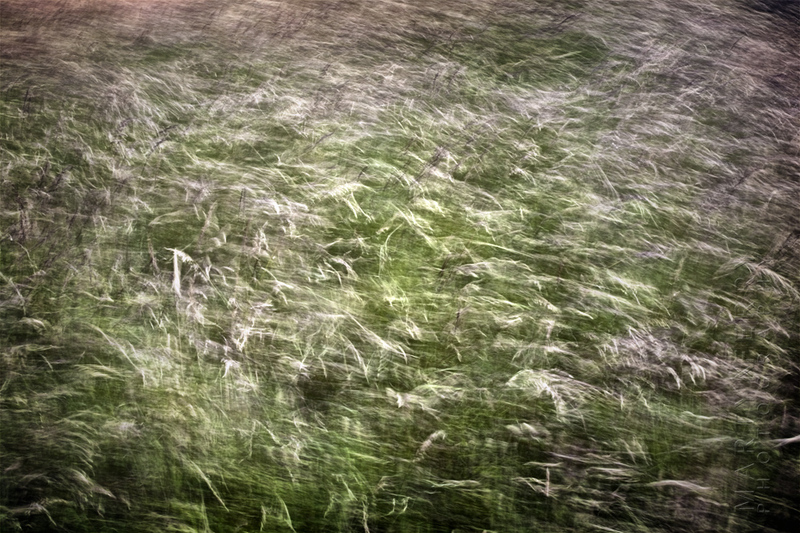 To help with the sense of movement, as I pressed the shutter I very slightly panned the camera along with the direction the grass was blowing, in this case to the right, to give it that extra bit of motion. Actually panned may be too strong a word, it conjures up a sparkling image of me lithely pivoting at the waist, sweeping the camera gracefully across the ground before me, and that would be incorrect. In reality it was no more then 1-2 cm of movement, anything more and the picture would have been a blurred nothingness, plus I don’t believe I have ever been either lithe or graceful in my entire life. I quite liked the higher contrast 'spikey' finish. slightly so the background would have some motion as well as the grass. I then looked for more traditional landscape images, but still using my 70-200 lens, I took them with a very shallow depth of field, to see if I could get any interesting results. 1/500, f/4 ISO 100. Here is a view from one field to another, with the focus squarely on the pole and tree. 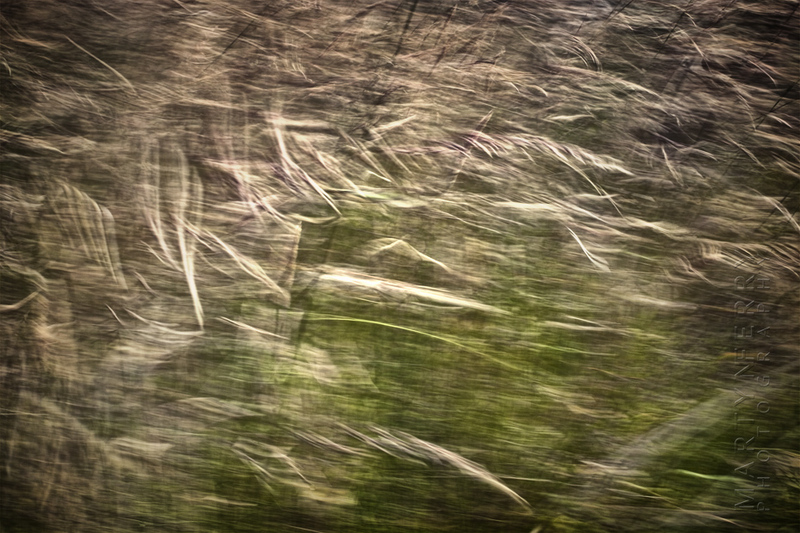 wanted to include something else in the picture apart from the lavender so used these clumps of grasses. 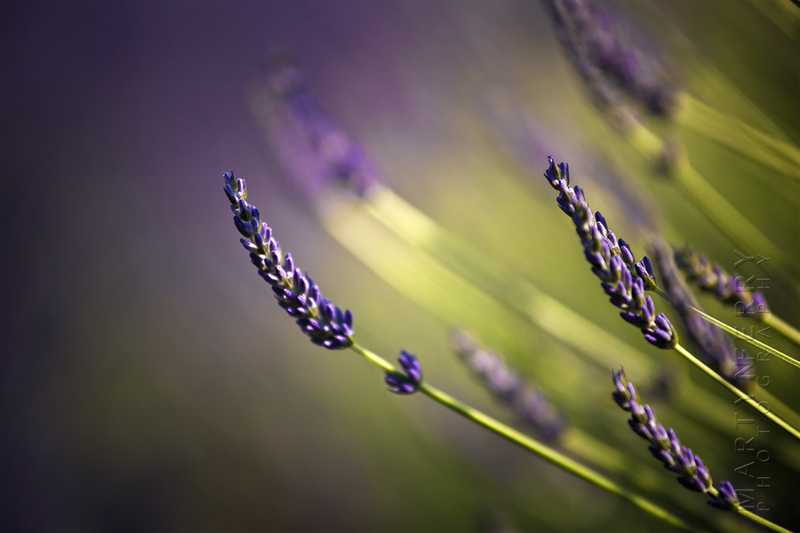 So far I had been exclusively shooting Lavandin or Cottage Garden Lavender, which if you didn’t know, are the most widely grown group of lavenders in the world, thanks to their high oil bearing properties, and are mainly used for bulk fragrance applications such as soaps and room fragrances. But to finish off the day I was going to spend some time with the English Lavender, probably the best known of all the lavenders, and with their high quality essential oils, and of course their Englishness, they are to be found in toiletries and perfumery the world over. variety is much denser, with a richer purple hue. Photographing this rich purple/violet in itself can cause problems, depending on your camera and the way its internal filter works. Plants contain more colours than we can see, they are of course for the benefit of the birds and insects, who frolic around in a world of luminescence far beyond our senses. But just because we can’t see it, doesn’t mean our cameras can’t, so digital cameras have an internal filter that reduces certain light frequencies, including infrared, to make the camera "see" colors the way we do. 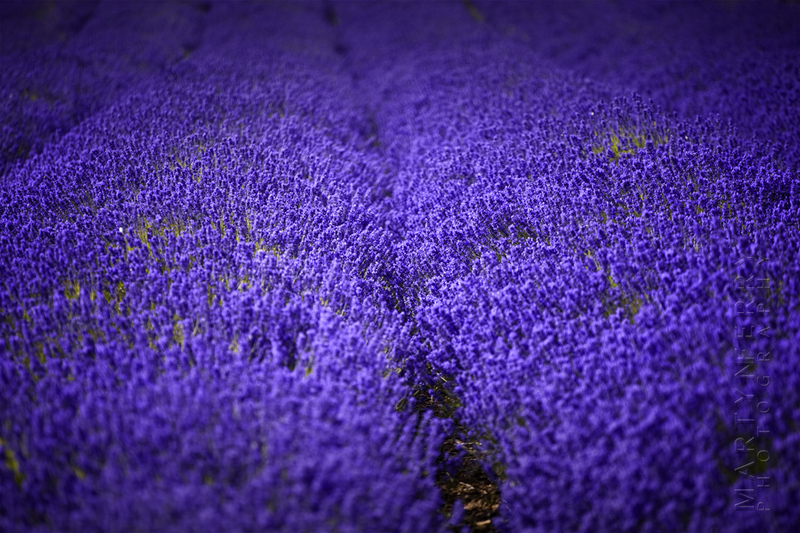 But they are not accurate for all situations, so it’s not unusual to take a picture of a nice stand of purple lavender only to see the resulting photo awash with a startling blue, or at least a significant blue tinge. and has traditionally been an issue with cameras even from the days of film. This is because the filter has blocked too much of the red from the red/blue mix that makes up purple, leaving the blue behind. The same thing can happen in reverse if photographing a blue flower, and the filter lets too much infrared through. The resulting flower will be purple, because more of the red has been recorded by the sensor so overpowering the blue. It’s just one of those things, there is nothing that can be done about it at the time, but it can easily be corrected in post processing. difference in the shape of the flowers compared to the previous lavender. So quite a different sort of day photography wise, no tripod, no leveling of horizons, no filters, no cable release, just mooching around and snapping away. It's quite nice to do this every so often, to have a bit of freedom to be spontaneous. Not that landscape photography can't be spontaneous, but there is a sense of working, and often times waiting, for the light, the weather, the time of day etc to be just right. 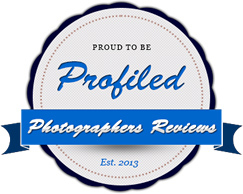 It's refreshing to get out there and, in a manner of speaking, just point and shoot. 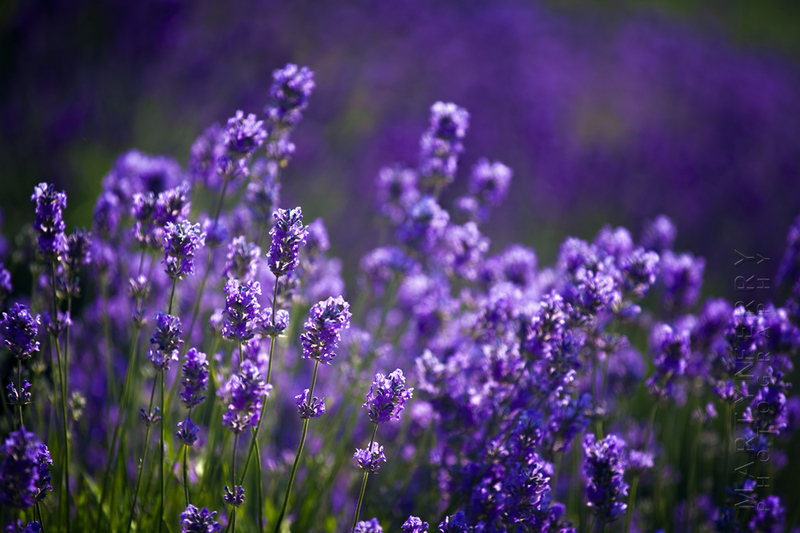 If you have a hankering for anything lavender scented or are interested in what they do at the farm, you can find their website here Cotswold Lavender.